Our Kennel Club Good Citizen Scheme Gold Assessment went well with 100% pass rate, massive congratulations to everybody who attended. 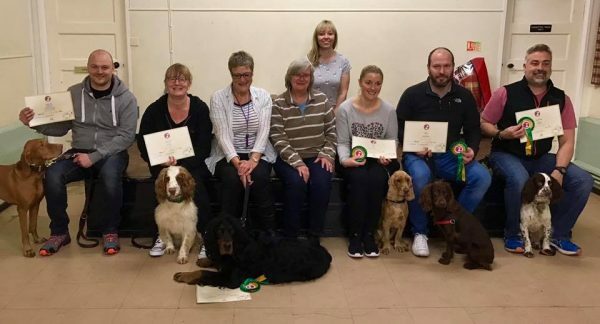 We recently had a test night for our Gold Kennel Club Good Citizen Scheme class, every dog and handler put forward passed, amazing achievement for Homeward Hounds Dog Training. Classes are always light hearted and fun, but when it came to delivering the goods for the independent assessor from the Kennel Club everyone nailed it.